And I’m ready for some slow stitching. Have a wonderful day! Beautiful! 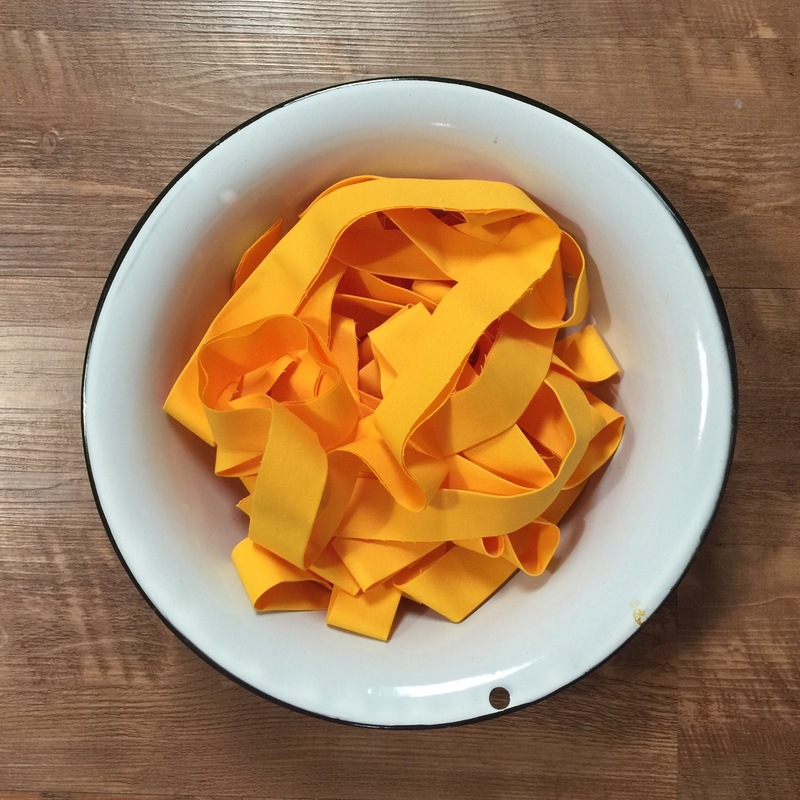 I like the color pop with that cheddar binding (and the bowl that it is resting in). Love the Baptist Fan quilting and the cheddar binding! What a nice quilt! 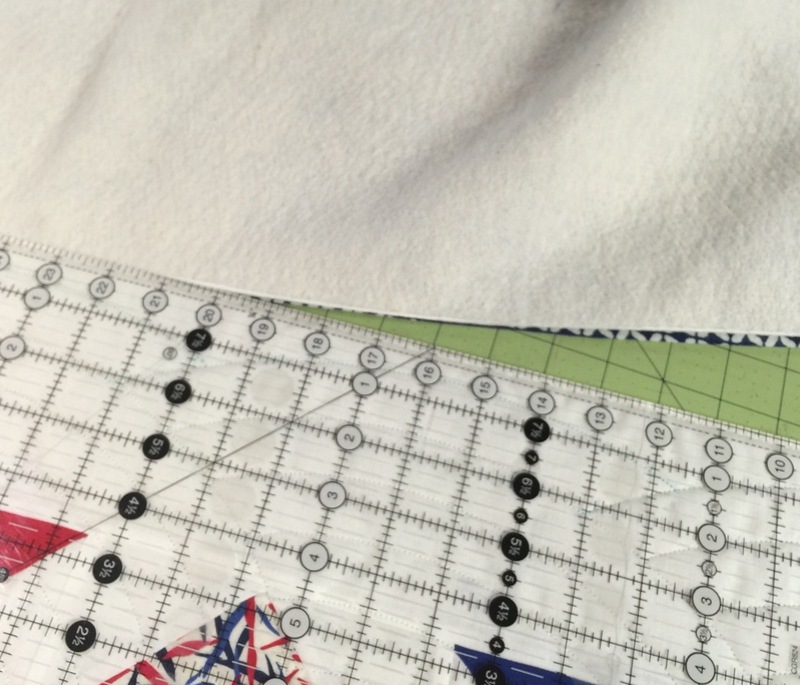 Binding is a great handstitching project. That yellow binding will really set off this quilt. Take a break now and then as you slow quilt. The hands need a break after every 20 minutes or so. At least that’s what I must do having developed arthritis in the hands from 3 hours of non-stop hand quilting – me bad. Yummy binding colour! That will be fun to stitch today… enjoy! So close to being finished!! 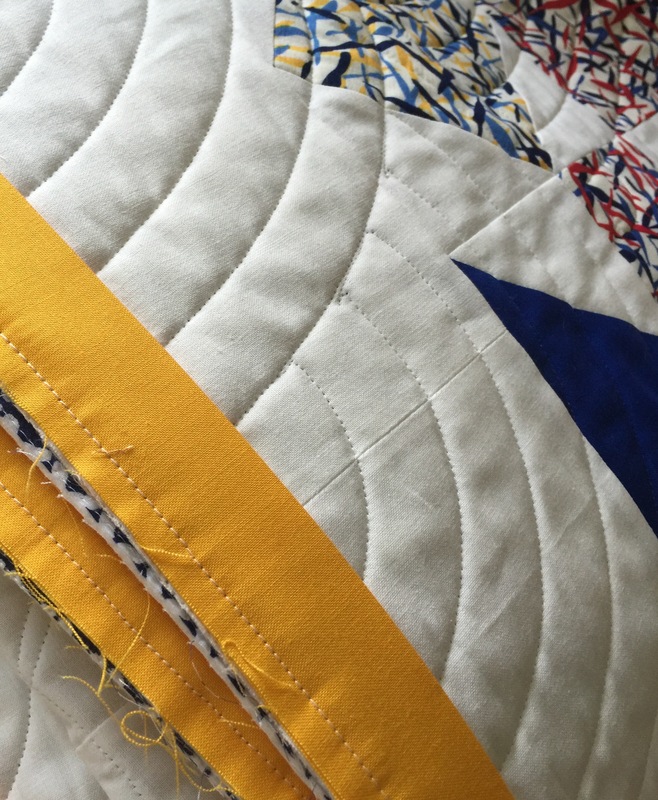 Love this quilt….and the yellow binding is perfect! Enjoy your slow stitching! 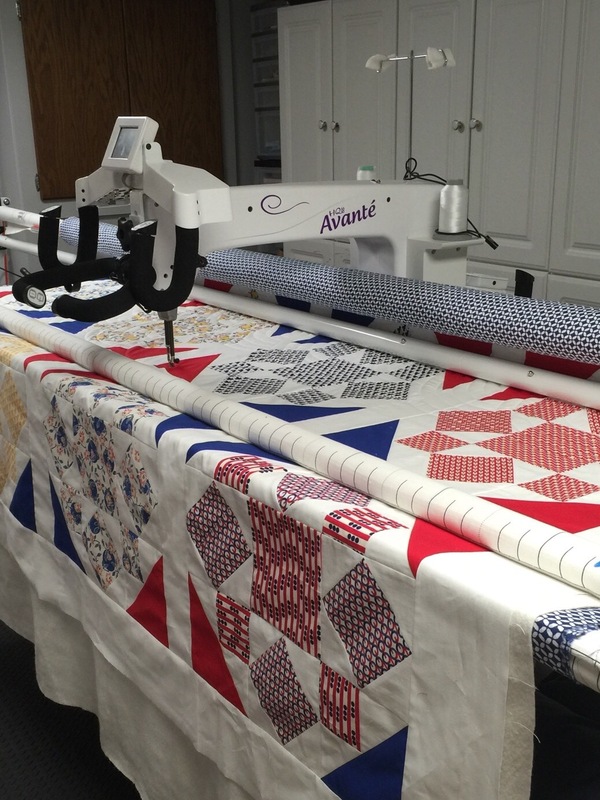 I am working on some hand quilting today…. Your quilt is beautiful and I love the binding color. Enjoy your day of slow stitching. I agree I like the colour choice for the binding. Enjoy your slow Sunday stitching! What a pretty quilt. I think the binding will really set it off. Enjoy your stitching. Wonderful quilt and so close to being done! Oh — I really like that binding color!